Stylish, comfortable, well-made children’s clothes that won’t break the bank are a plus in anyone’s book. Add an extra gold star to this great collection though because a portion of profits go direct to charity. 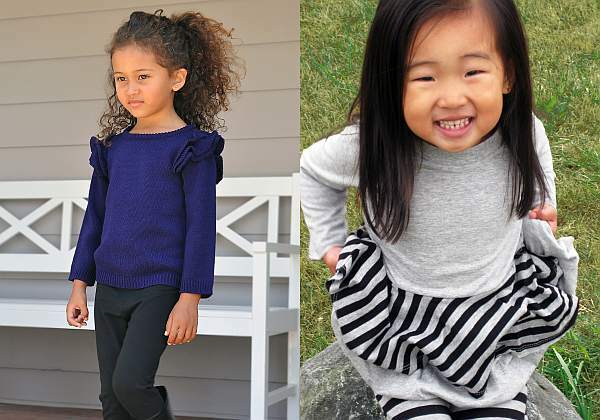 Baby Eggi is an American-based kids clothing range set up by two sisters who are also mums! They have created a hip selection of boys, girls and baby garments. There’s a couple of things I particularly like about Baby Eggi. One is that they donate twenty per cent of net profits to a network of international grassroots non-profit organisations dedicated to making the lives of children better. The second is that they have on board tattoo artist Mark Mahoney who has worked on such celebrities as Angelina Jolie, Drew Barrymore and Johnny Depp. Mark designs the graphics that gives Eggi an edgy and unique look. 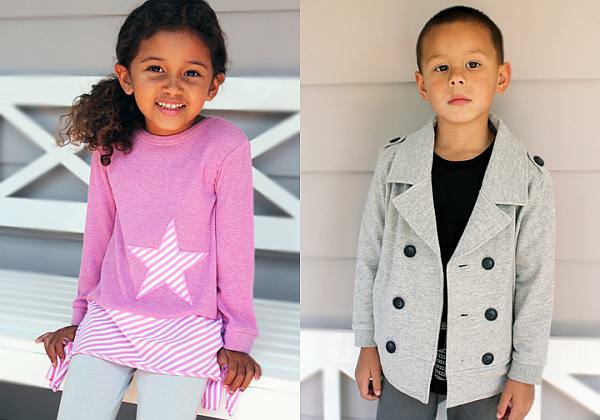 With prices starting at US$25 for onesies, and the most expensive item a boy’s jacket at US$52, these are affordable to boot! Also worth checking right now is the sale stuff for some great discounts on summer clothing . Contact Baby Eggi direct for shipping costs.